The String object allows you to manipulate strings of text in a variety of useful ways. You can append characters to Strings, combine Strings through concatenation, get the length of a String, search and replace substrings, and more. This tutorial shows you how to initialize String objects. All of these methods are valid ways to declare a String object. They all result in an object containing a string of characters that can be manipulated using any of the String methods. 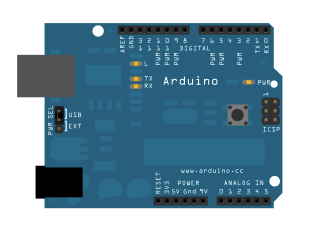 To see them in action, upload the code below onto an Arduino or Genuino board and open the Arduino IDE serial monitor. You'll see the results of each declaration. Compare what's printed by each println() to the declaration above it. Serial.println(stringOne); // prints "Hello String"
Serial.println(stringTwo); // prints "This is a string"